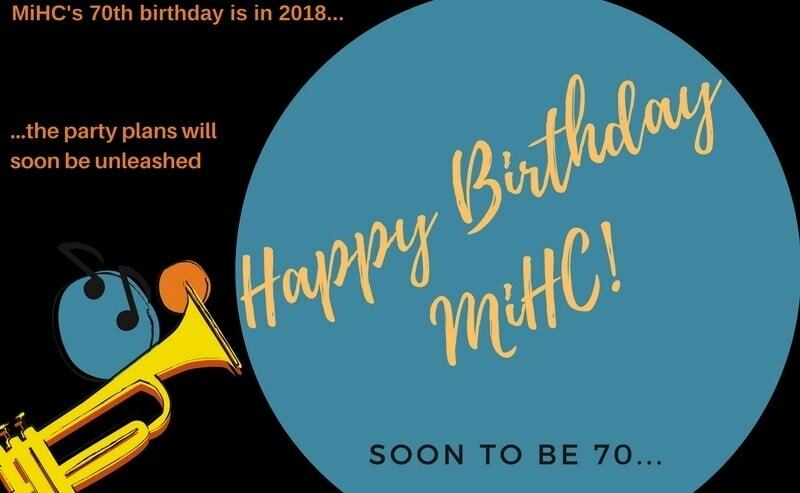 Music in Hospitals & Care turns 70 in 2018! We will be holding a series of fundraising events, ceilidhs, parties and events for you to get involved with. More details will appear soon!